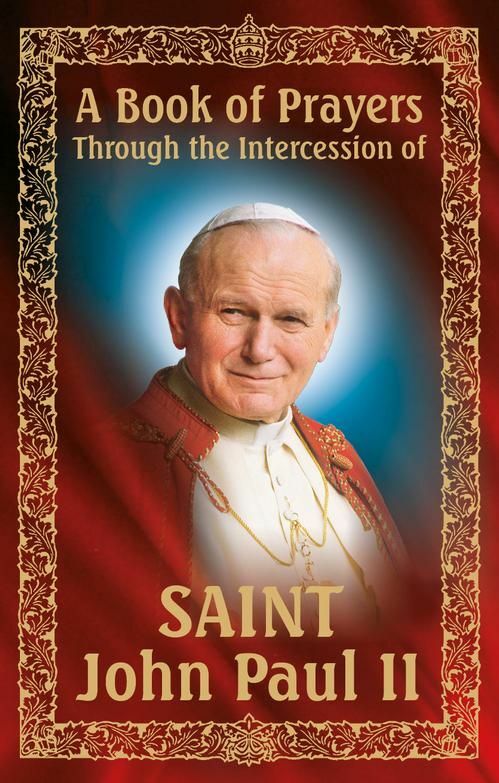 This prayer book has been compiled for the canonisation of John Paul II and is the first publication of its kind containing special prayers through the new Saint’s intercession. It has an introduction by Cardinal Stanisław Dziwisz, Pope John Paul II’s personal secretary and his most faithful friend. Karol Wojtyła was known for his special empathy with ordinary people, and also for his profound prayer. These are the characteristics reflected in this prayer book, making it an ideal instrument for spiritual contact with Saint John Paul II, and a handy collection of prayers which will be useful throughout your life, both for the magnificent moments as well as at the hard times. This prayer book contains the Rosary with John Paul II, a Litany through the intercession of Saint John Paul II, a Way of the Cross with John Paul II, an examination of conscience according to the teachings of John Paul II, and a host of prayers for various occasions. 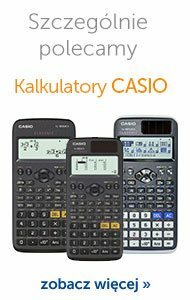 It has been translated into all the major languages and has an imprimatur, which means it has been officially approved by the Roman Catholic Church. The adventures of traveler Ashley and shaman Akart who are trying to save the world from the Black Hawk tribe. The first of the two parts of the novel.